Waterfalls are awe-inspiring forces of nature. People travel all over the world to experience these incredible natural wonders. Waterfalls are some of nature’s most magical creations; they remind us just how powerful the natural world is. There are almost too many waterfalls in the world to count, some are more hidden than others. While visitors may have to embark on a more difficult journey to get there, they will be rewarded with incomparable beauty after these challenging treks. The most beautiful waterfalls are not always the tallest and widest. Plitvice Waterfalls, for example, displays 16 lakes falling into one another, creating a series of waterfalls and cascades, while Hjalparfoss is situated in the lava fields of southern Iceland and shows off impressive views of striking basalt rock formations around the falls. Experience the natural beauty and fairytale feel of a secluded waterfall. 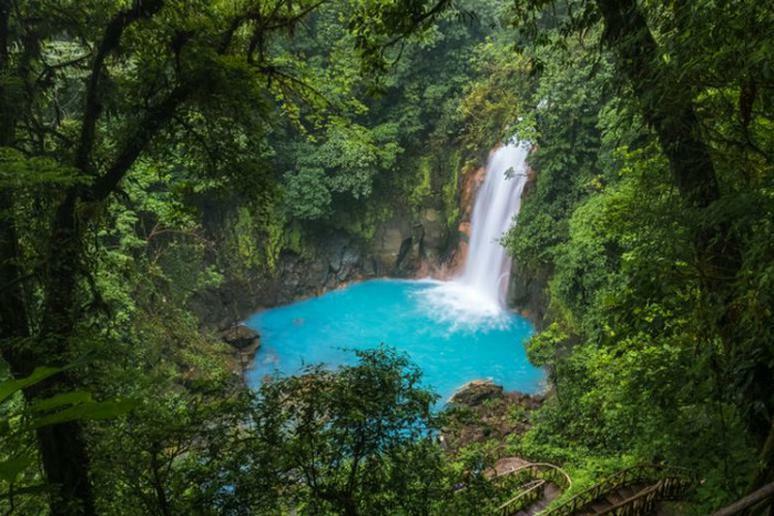 Continue reading for the coolest hidden waterfalls in the world.